Censuses are conducted in “rounds.” The 2010 census round took place between 2006 and 2015. The 2020 census round comprises census exercises taking place between 2015 and 2024. 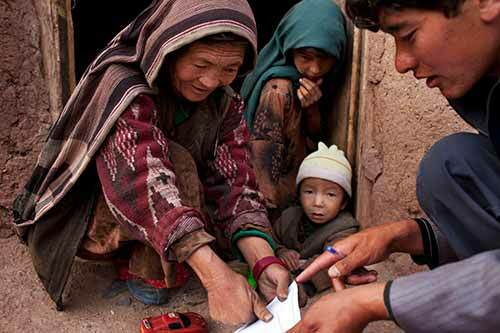 UNFPA play key roles in coordinating technical and financial assistance for censuses. This support can include resource mobilization, the provision of chief technical advisers, training in technical communication and advocacy, operating publicity campaigns, as well as developing census budgets, road maps, and instruments such as questionnaires and manuals. Last updated 4 September 2015.